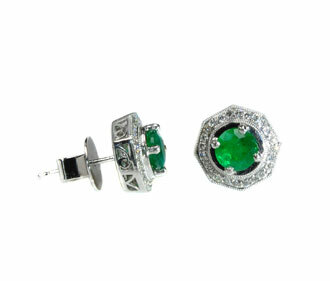 18kt white gold earrings featuring natural Emerald gemstones enhanced by round brilliant Diamonds. 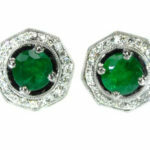 The general design of each earring begins with the round Emerald that is prong mounted within an octagonal frame of pavé mounted Diamonds. 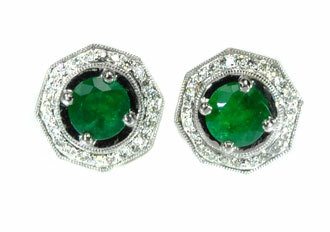 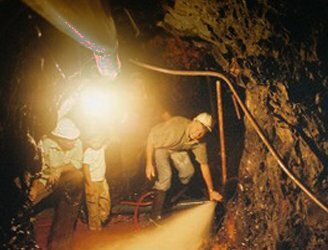 The under gallery of the earrings have a cut out design to allow for cleaning and light access to the stones. 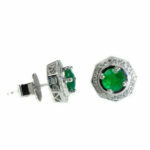 The total Emerald weight of the pair is 1.38ct and the total Diamond weight of the pair is .32ct. 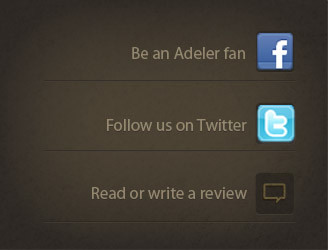 This is a custom design by Jorge Adeler.